I was asked to try and review this awesome Clarisonic like Korean brand, Fyola’s Daily Skin Cleansing & Toning System for Face & Body. 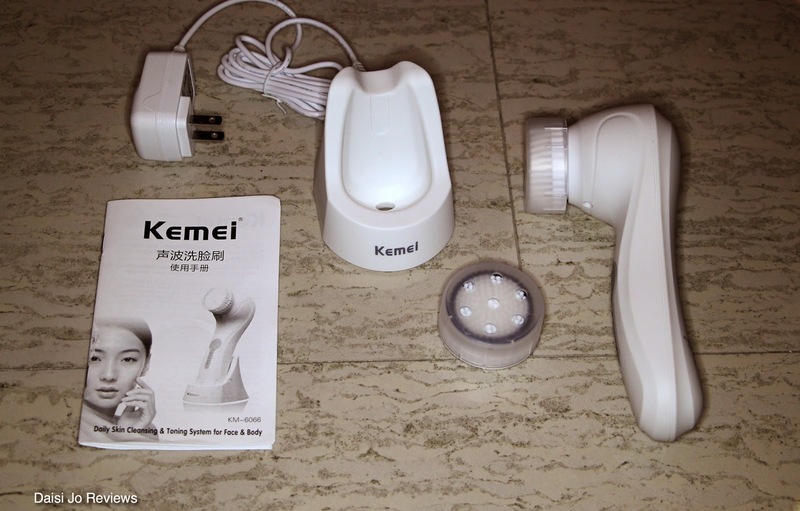 This is an ultrasonic electric brush cleansing that you can use on your face and body, Yay!! It significantly increases blood circulation (which I know because as soon as I did the unboxing video I put it to use). It is waterproof and the BEST feature is the wireless charge!! The recharge is efficient. It takes about 75mins to get to a full charge and is supposed to last for about 3 weeks. The Brush is extremely light weight so you won’t feel like you’ve got an arm workout after your nightly shower. 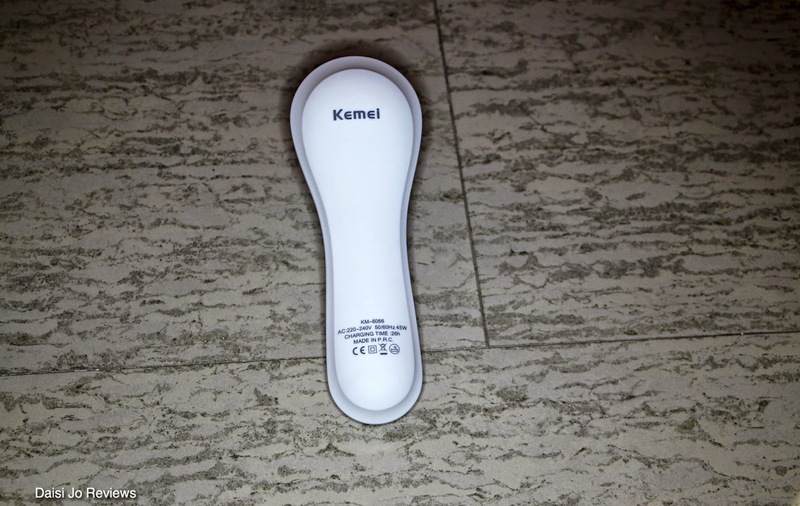 There are over 15,000 rotation-oscillations p/min and they brush head is very gentle yet firm enough to feel like you are getting a light exfoliation. In my review video, I include an unboxing where you can see each piece. 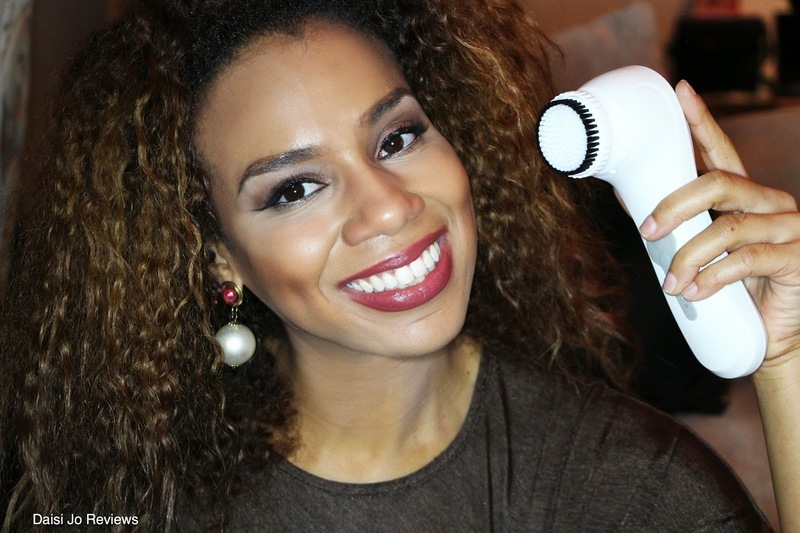 my first test drive, I went all in and attempted to remove my makeup as well as give my skin a thorough cleanse. Although it was bait messy, I wanted to test the claims regarding how effective the brush was at removing makeup and how many times would I have to rinse in between uses to get all of the makeup off and my face clean. Yes, it does remove makeup BUT I would suggest removing makeup with another product like a makeup removing pad/wipe before using the brush because it does get messy and you have to use more removing/cleansing product. A pre-wash with a makeup wipe would be more effective. My skin did feel much more cleaner than it does without the sonic system because of the brushes really get beyond the surface of the skin. I also LOVED the different cleansing modes like the pulse lift massage, exfoliate and deep cleansing. Yes, you can tell the difference between the modes. It isn’t just low, medium and high. The Cleansing & Toning System is available on Amazon.